It wasn’t until I finally saw my name printed along the bottom of my first credit card that I realized the process of applying wasn’t as difficult as I once believed. Since that day, I’ve applied and been approved for over 50 credit cards. 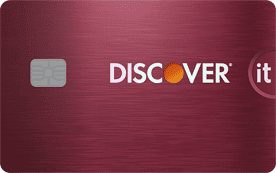 Using what I’ve learned from my personal experiences, this guide will walk you through the necessary steps for getting a new credit card in your wallet as quickly and easily as possible. Because your credit rating ultimately determines which cards you’ll be approved for, I’ve also rounded up the best credit cards to apply for based on your current credit score. 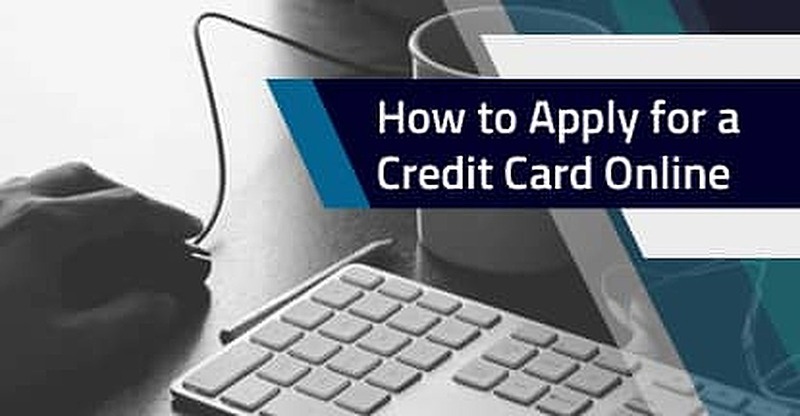 While there are a few different ways to apply for a credit card, the credit card companies have made it extremely easy to apply online. Depending on your credit score, you may find that you’ll receive a response sooner when you apply for a credit card online than through other methods such as regular mail or over the phone. FICO scores range from 300 to 850, and your approval for certain cards depends on where your score falls. You’ll want to look into and apply for cards you feel confident you’ll be approved for, and there are many great credit card options for no credit, bad credit (<619), fair credit (620-679), good credit (680-719), and excellent credit (720+). You can check your score through FICO directly or through one of the credit bureaus, like TransUnion. Before you begin to apply for a credit card, you’ll want to make sure you have the information necessary to complete the application. You’ll be asked for some basic information including your name, contact details, and current address, as well as specific financial data such as your income. Further, you’ll need to supply security information including your Social Security number, date of birth, and mother’s maiden name. If you have a thin credit file, meaning you have little to no credit history, then you may be asked for more information or proof of the information you provided, such as a copy of a government-issued ID or a previous address. 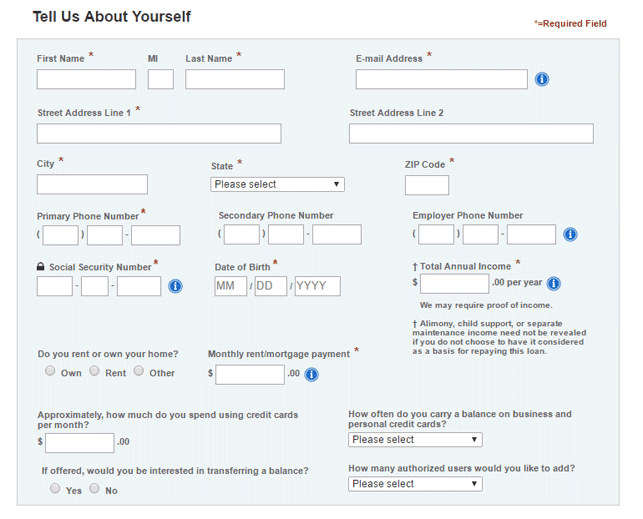 Most credit card applications will require the same personal and financial details, such as income and address. It’s important to note that the terms “pre-qualified” and “pre-approved” are generally interchangeable and result in a soft credit inquiry, which does not affect your credit score. However, a pre-approval does not guarantee an actual approval for the card of your choice. With that said, if you’ve been prescreened for a card, you are more likely to be approved. In that instance, the issuer looks at available information to make a good estimate of your creditworthiness. When you submit your credit card application online, by mail, or over the phone, you’re giving the issuer permission to do a hard pull on your credit, which has the potential to negatively affect your credit score, especially if you’re not approved. Once you click “Submit,” your application will be sent to the issuer for approval. Many people with good to excellent credit will find they’re approved immediately after they submit their application online. If you apply by mail or phone, regardless of credit score, you may find it takes a little longer to hear back from the issuer. Applicants with fair to bad credit could end up waiting nearly two weeks for a decision from the credit card company. If you’re not approved, you should wait about six months before applying again to give yourself time to rebuild your credit. Plus, requesting more credit too quickly could raise an avoidable red flag. Hard inquiries, such as credit card applications, remain on your credit report for two years. However, if you believe you should have been approved or don’t understand why you were denied, you can reach out to the issuer directly for reconsideration. Each issuer will provide its own reconsideration phone number, and you’ll need to be prepared to answer additional questions as to why they should reconsider you. Also, be sure to call within 30 days or you may have to reapply, resulting in another hard inquiry. It’s important to only apply for cards you think you can qualify for or risk not being approved, which can knock your score down a few points. By starting the search for you next credit card within your credit qualifications, you can feel more confident submitting your application. Below are some of the best cards currently available, broken down by the different credit score ranges. It’s easier than ever to research and apply for a credit card online. The most important part of applying for a new credit card is figuring out what you can effectively qualify for based on your credit score, otherwise, you may end up with a hard inquiry on your report with no card to show for it. Use this guide to help you stay organized and on track as you prepare to apply for a credit card. By following the simple steps outlined above, you can soon see your name along the bottom of a new card, too.